Dont miss to see this beautiful 2 bedrooms + 1 bath top-floor condo with great views of trees and green space. The rent includes all utilities and access to the community swimming pool, tennis courts, playground, volleyball and basketball fields, etc. 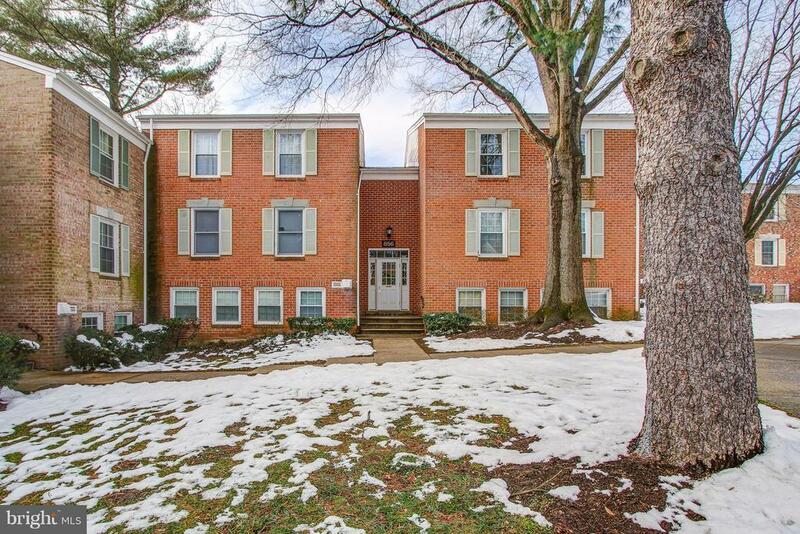 This unit has an open floor plan that features 2 bedrooms, 1 full bath, a separate dining room, a very spacious living/family room and a large balcony to enjoy in the spring, summer and early fall. This unit has hardwood floors throughout, new stainless steel range-oven, new stainless steel refrigerator and new stainless steel microwave. The unit is full of natural light and has been recently freshly painted!